PACKS There are 13 products. 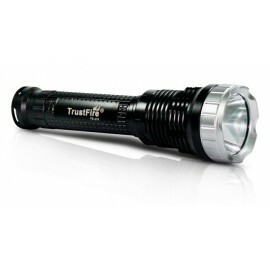 Using three CREE XM-L T6 lights, 2100 Lumens. The price is for one set, including : battery, charger and gift box. Battery pack is 4 pieces 18650 battery with protection. 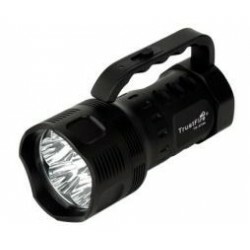 Using one CREE XM-L T6 light, 400 Lumens. 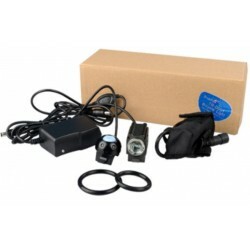 The price is for one set, including : battery and charger and gift box. Battery pack is 4 pieces 18650 battery with protection. 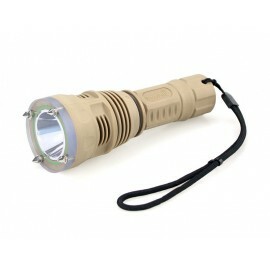 With one CREE XM-L T6 LED, 1000 Lumens. According to the standard of IPX 8, can diving 30 meters. Added one extenion tube. The price is for one set, including : batteries, charger and gift box. Using 2 pieces 18650 2400 mAh battery with protection. 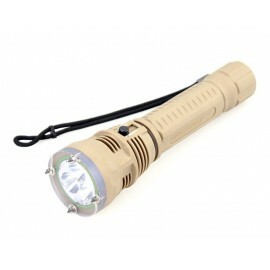 With one CREE XM-L 2 LED light, working current : 1500 mA. 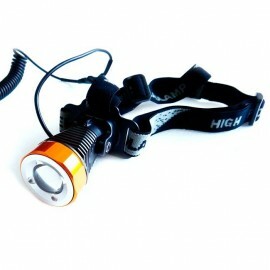 Brightness can reach 650 lumens. The price is for one set, including : batteries, charger and gift box. Using 1 piece 26650 battery with protection. 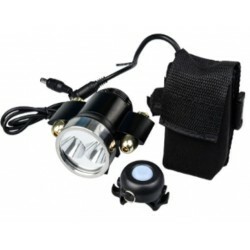 With three CREE XM-L 2 LED lights, working current : 3000 mA. 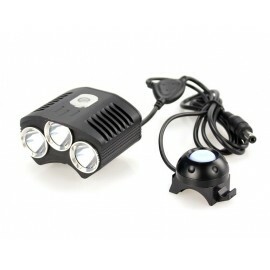 Brightness can reach 1500 lumens. Its price is for one set, including batteries, charger and gift box. Using 2 pieces 26650 battery with protection. 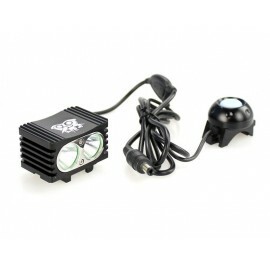 With one SST-90 Led, 2250 Lumens. 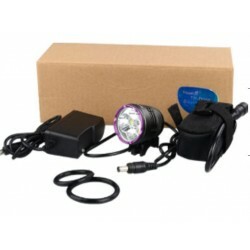 The price is for one set, including : 2 pieces 26650 battery, charger and gift box. 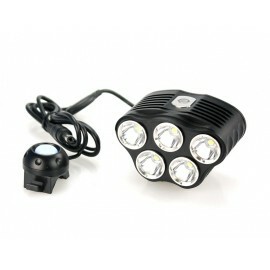 With seven XM-L T6 Led lights, 3800 Lumens. 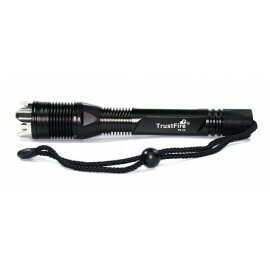 The price is for the flashlight and a high-end aluminum box. It can use 3 pieces 26650 battery.